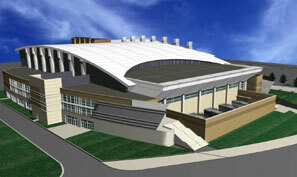 INSTITUTIONAL - Scott Springfield Mfg. 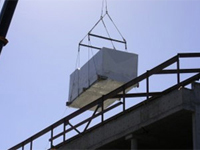 Air handlers designed for both new and retrofit applications, utilizing energy efficient technologies.Our products are tailored to the application for either size constraints, weight constraints or both. 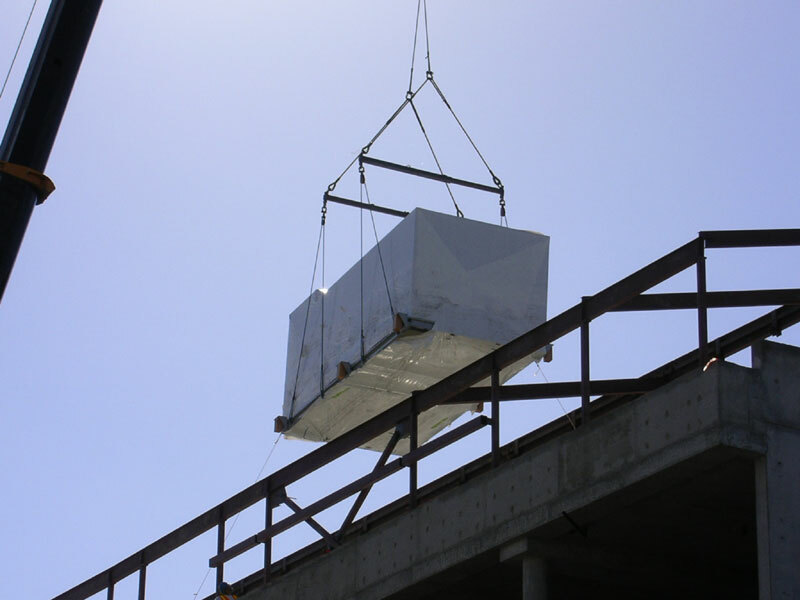 For example, SSM recently provided energy efficient air handlers for a number of schools in Nevada which featured heat pipe heat recovery, UV light for bacteria control and aluminum construction to meet weight restrictions of the existing structure. 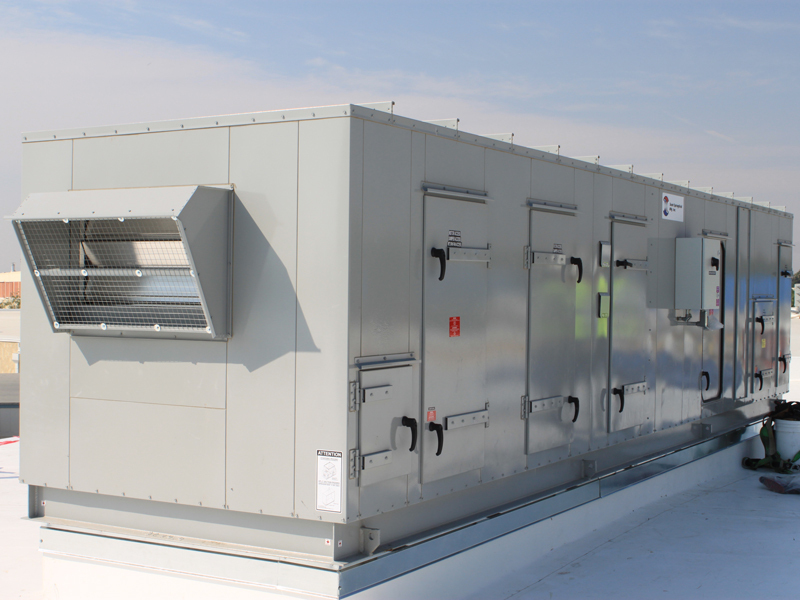 Common features provided include single point power source to simplify and reduce installation costs and direct drive fans for easier control and lower life cycle maintenance costs. 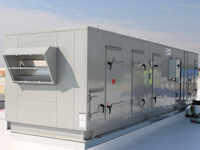 Contact your local SSM representative for a solution to your air handler needs. 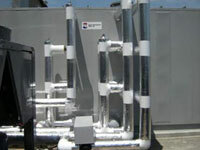 Our air handlers are tailored to fit whatever the application is, whether new or retrofit construction. 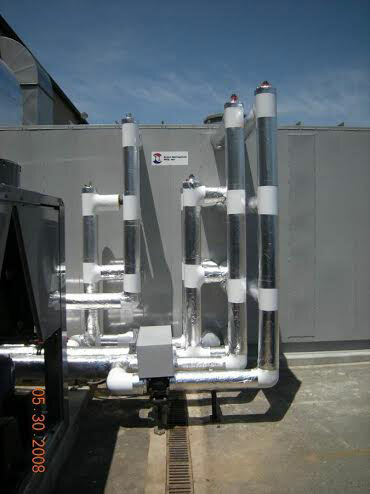 Using innovative technologies, we’re able to build energy efficient air handlers giving you a return on your investment.